It’s our goal at Youthful Aging Home Care to ensure that seniors and their families are fully equipped with resources related to the specific concerns they’re facing. Whether you’re seeking guidance to better manage a particular chronic condition, educational materials related to aging care, or a support group to allow you to connect with others who are walking a mile in your shoes, we’re here to help with the resources you need. We’ve provided the following local and national resources for your use, and are always on hand to answer any questions you may have. The Area Agency on Aging for Southwest Florida is a nonprofit organization serving older adults and adults with disabilities in Charlotte, Collier, DeSoto, Glades, Hendry, Lee and Sarasota counties. The Florida Gulf Coast chapter of the Alzheimer’s Association provides help and support, educational materials, resources and more for those with Alzheimer’s disease and those providing their care. The Paradise Center provides education, health and wellness classes, referrals, and community engagement opportunities for seniors. Sarasota County Aging Network (SCAN) is a support and resource organization providing grants, education, and referrals for issues concerning seniors in Sarasota, FL. Sarasota Senior Friendship Center is a bustling hub of activities and learning opportunities. Organization dedicated to providing a comprehensive overview of a wide variety of topics, programs and services related to aging. 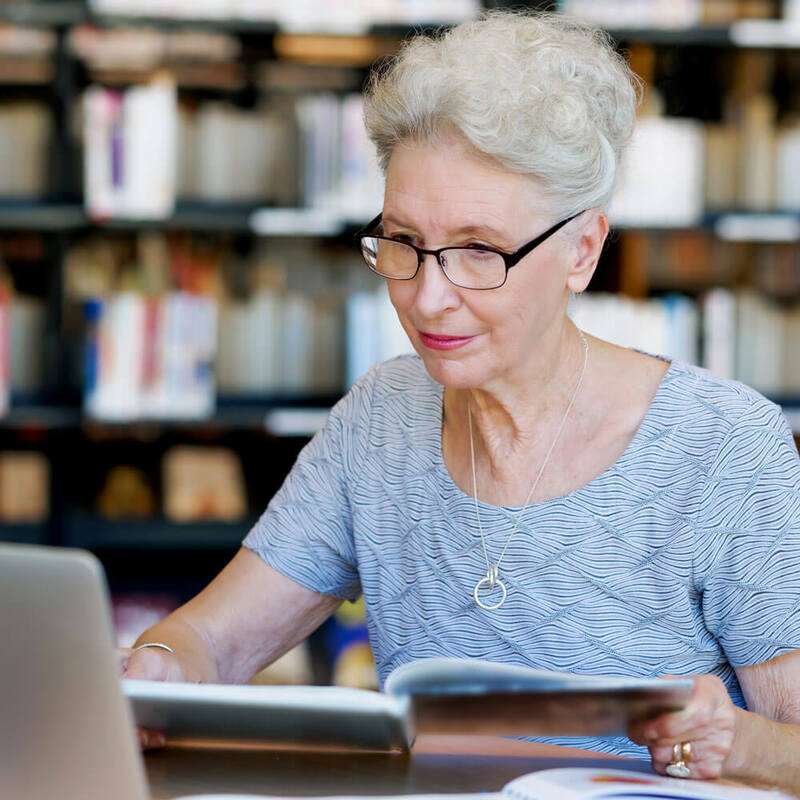 This senior care resource can help you with a variety of articles, comprehensive checklists, links to key resources, a support group – and more. Provides you with the practical information, advice and legal tools you need to ensure your wishes and those of your loved ones will be respected. By helping you improve your own quality of care, we can bring about dramatic change, one person at a time. A national network of chapters, is the largest national voluntary health organization committed to finding a cure for Alzheimer’s and helping those affected by the disease. The American Heart Association is a national voluntary health agency whose mission is to reduce disability and death from cardiovascular diseases and stroke. The division of the American Heart Association that’s solely focused on reducing disability and death from stroke through research, education, fundraising and advocacy. Created by RNs to provide seniors and caregivers quality information, products and services. Provides assistance in accessing appropriate and affordable resources in order to maintain an individual’s independence, dignity and peace of mind. To provide assistance, education, support and referrals for informal family caregivers, as well to promote public awareness about the realities of caregiving. Today’s Caregiver Magazine web site. A leading provider of information, support and guidance for family and professional caregivers. Consumer health information about drugs, herbs, and supplements. A public voice for caregivers, it is the first community-based nonprofit organization in the country to address the needs of families and friends providing long-term care at home. This site is a personal attempt to help others who are looking for more information about long-term care issues. Access health information and tools for healthier living. n4a’s primary mission is to build the capacity of its members to help older persons and persons with disabilities live with dignity and choices in their homes and communities for as long as possible. A national network of organizations and individuals dedicated to improving the health and independence of older persons; increasing their continuing contributions to communities, society and future generations; and building caring communities. Provides information on neurological diseases such as Parkinson’s, recent discoveries and information on signing up for clinical research trials. The country’s oldest and largest nonprofit organization addressing all aspects of mental health and mental illness. The Parkinson’s Disease Foundation (PDF) is a leading national presence in Parkinson’s disease research, education and public advocacy. Access information about Elder Law, Medicare, Medicaid, estate planning, trusts and the rights of the elderly and disabled. Cognitive, Conative and Behavioral Neurology, which presents the many different neurologic syndromes and vastly expanding data in the brain sciences. Sylvia Goldman offers a 9-week DVD program, Aging with Style, to help you navigate through the many changes associated with aging. Teepa Snow, one of America’s leading educators on dementia, provides a variety of resources related to understanding and managing Alzheimer’s disease and other types of dementia. We recommend Dementia 101, GEMS, Brain Changes, Challenging Behaviors, and Meaningful Activities. For additional resources related to a particular challenge you’re facing, or to schedule a free in-home consultation, contact Youthful Aging Home Care at 941-925-9532.